Doneisha Mathis is a Social Media Manager for the United States Air Force, which is the worlds powerful and most respected military. 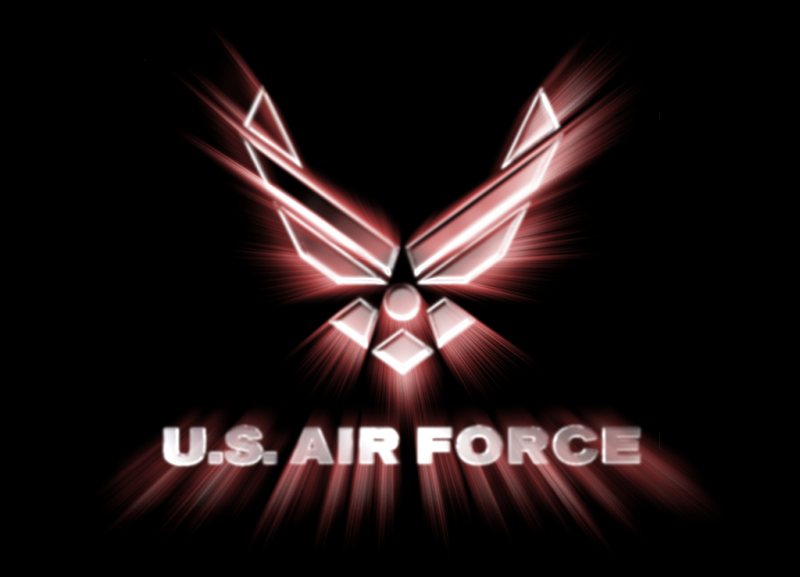 It is the last branch of the U.S. military to be formed, it is also the largest and most technologically advanced. Doneisha has served in the military for over three years and is proud to be an Airman. She holds a secret clearence to allow her access to classified information, state secrets, or to restricted areas after completion of a thorough background check. The recent Kennesaw State University Exercise and Health Science graduate helped develop the website and blog for the KSU PRSSA during her time as the Social Media Director. Doneisha gained invaluable experience as an Social Media Manager in the Air Force assisting with clients ranging from upscale hospitality and restaurants, to some of the finest retail, real estate and fitness vendors in the Atlanta area working with our heros.